When you think of signage and graphics, you probably envision a rectangular panel with a message or company name printed on it. However, there are also plenty of possibilities when you do away with the panel and just apply lettering or numbers directly to a wall or other surface. Lettering is available in a number of different materials and is often the most cost-effective solution for your enterprise. Read on to learn about what Blue Barrel Signs has available for Central Oregon businesses. 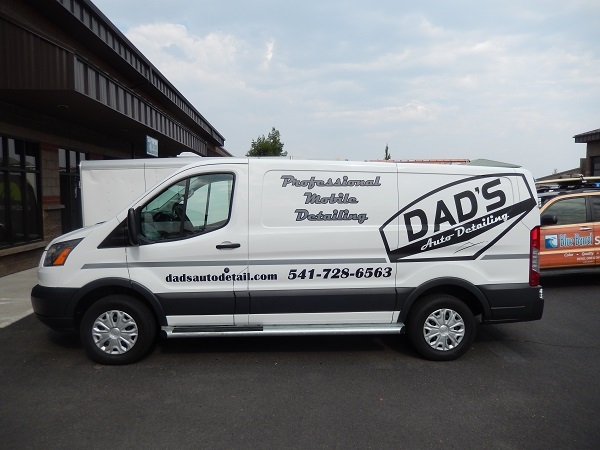 Vehicle Lettering – Car lettering is one of the least expensive ways to put your company name on your work trucks. In addition, you can add your contact information and a list of products and services you specialize in. Boat lettering is great for boat owners who want to display the name of their craft. Even bikers are choosing this solution with motorcycle lettering and helmet lettering. Store Lettering – Vinyl lettering can be used in a variety of ways in stores. 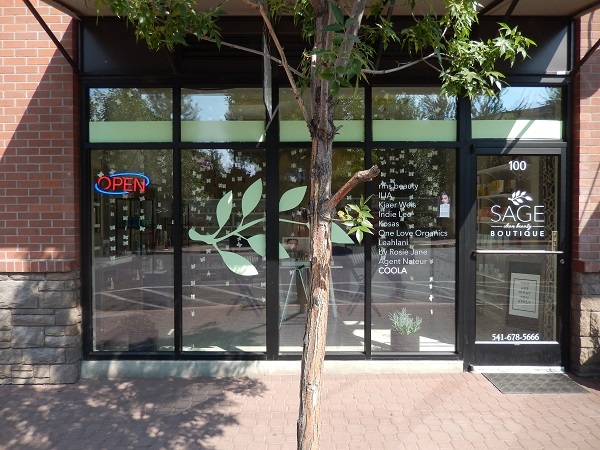 On storefront windows, lettering is utilized to display the hours of operation, contact information, and your company name. Wall lettering is often incorporated into a building’s wayfinding system. It points the way to different departments within a store. Sign Lettering – To create attractive signage, cut vinyl letters are often used in conjunction with other signage materials, such as acrylic panels or even a large vinyl banners. 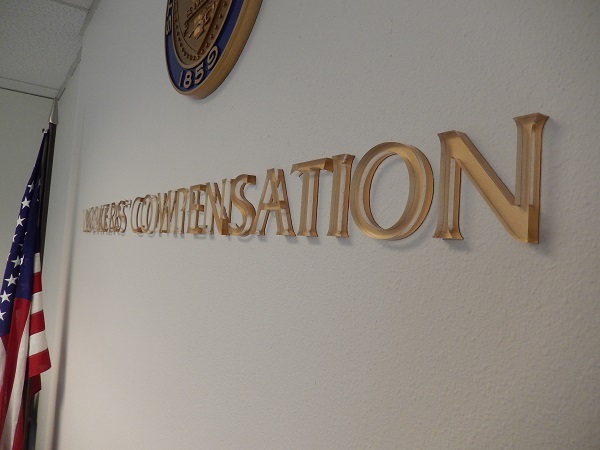 When sign lettering is applied to a substrate, it can easily be updated without having to purchase a whole new sign. Any colors or fonts can be matched using today’s cutting edge software. And, wide format digital printers allow us to make custom lettering to fit your brand. There are even metallic, reflective, neon, matte, and other vinyl styles to choose from. Another form of lettering is channel lettering. These signs rarely use vinyl. Instead, they feature an aluminum frame with an acrylic face. LED or neon lighting shines through the acrylic to make your exterior building sign visible after dark. Channel letter signs are usually found in any commercially zoned area. There are several styles of channel letters, including halo-lit channel letters, which have light coming out of the back to produce a halo effect against the façade of your building. In areas where your building signs are not allowed to be illuminated or if you are not open at night, dimensional lettering is a good solution. These markers can be made out of a variety of materials, including wood, aluminum, acrylic, high-density urethane, and more. They can be made visible at night through the use of spotlighting or landscape lighting. And, there are a variety of mounting methods that can increase their dimensionality and really make your lettering pop. From our shop in Bend, Blue Barrel Signs is proud to serve La Pine, Madras, Prineville, Sisters, Redmond, and the rest of Central Oregon. Call us today or click below to request a free quote or consultation on lettering for your organization.